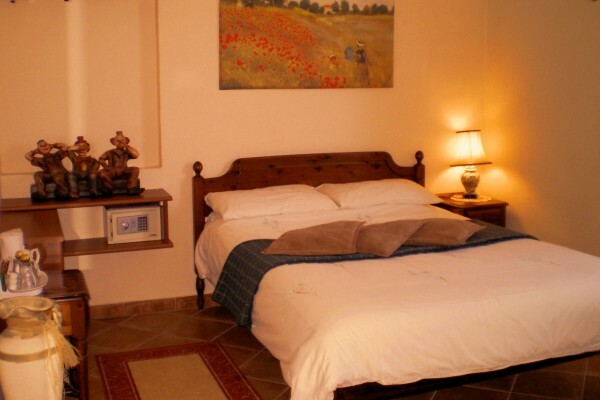 If you are planning a holiday, taking a business trip or just travelling through Italy, then nowhere could be better for you to stay than at the Cascina Bella Vista! Tucked away in the rolling hills and vineyards of Cantarana (Italian translation is Singing Frog), this stunningly restored farmhouse offers you a truly unique and tranquil home from home experience, it is the perfect place to relax and enjoy the abundance of nature that will surround you. From wild boars, gecko’s, deer, numerous woods, meadows, wild flowers, the mountains and wild birds galore. Our rooms are named after local wild flowers and display original watercolors ’ s depicting their prominence in the surrounding area. Each of our delightful bedrooms has their own en suite facilities, computerized central heating control and tea &coffee making facilities. In room facilities such as: Satellite TV ’ s, DVD Players, a Music system, plus a safe deposit box. Large choice of continental style breakfast using traditional local produce. Many fantastic traditional restaurants near by. Free bike accommodation and storage plus bike hire for a small fixed fee. Free WiFi throught the property. 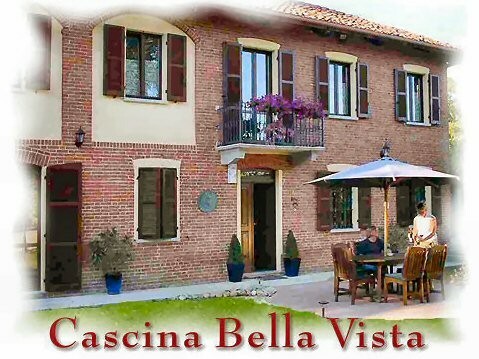 No experiences yet with Cascina Bella Vista. Be the first! 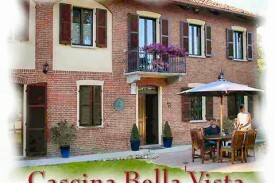 Did you stay in Cascina Bella Vista? Let us know what you thought about it and help others to make the right choice! * I confirm having stayed in Cascina Bella Vista. 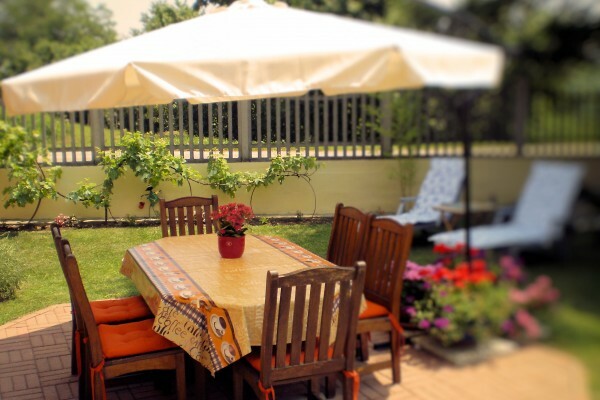 Find other bed & breakfasts in Ashti Nagar or all bed & breakfasts in Piedmont.